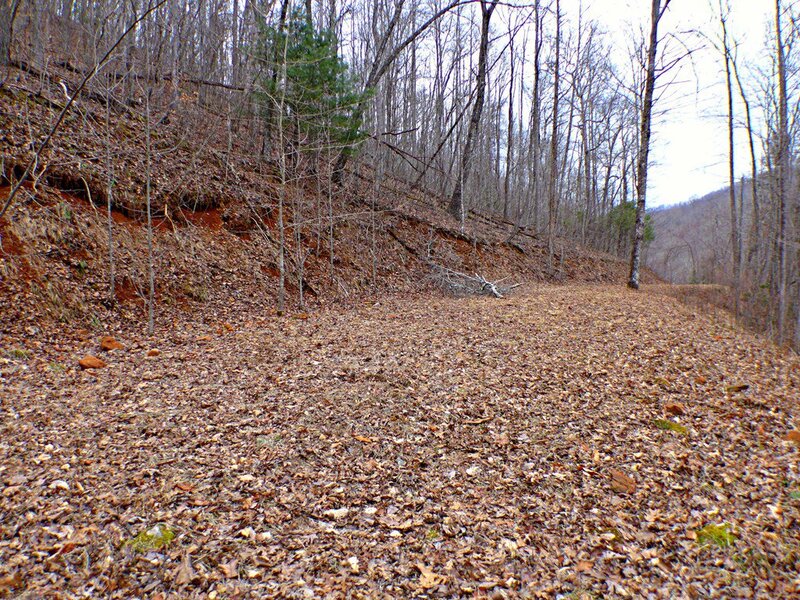 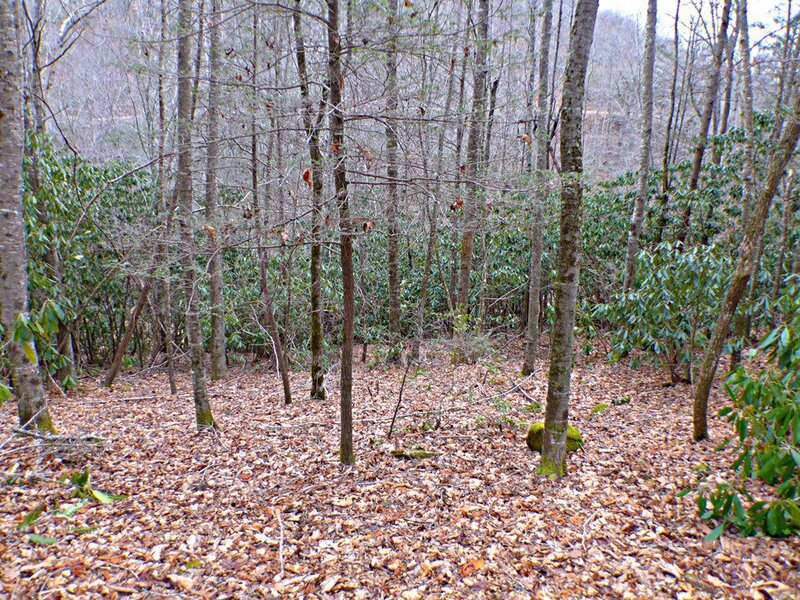 *JONES CREEK LOT* Great Private Lot in the Desirable Cartoogechaye/ Jones Creek Community. 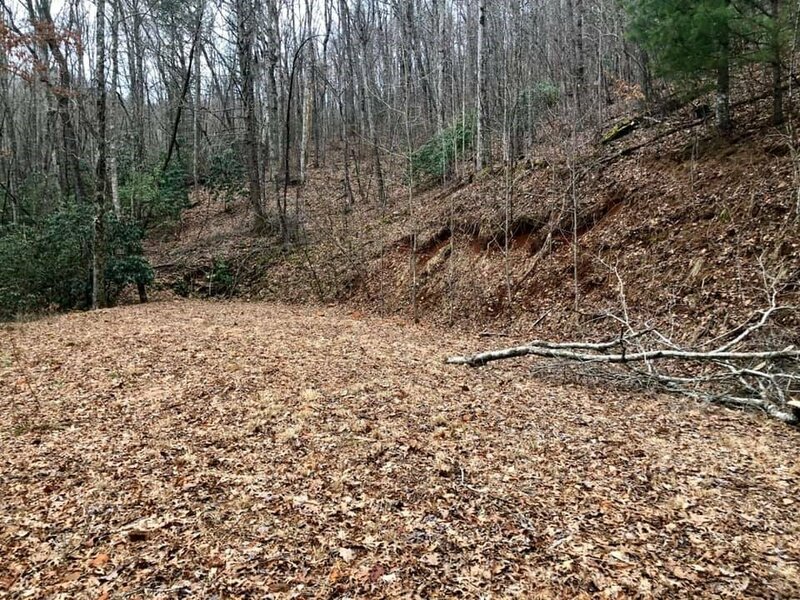 This Lot fronts Jones Creek on the lower portion of the property & it also adjoins USFS land for added Privacy & Enjoyment! 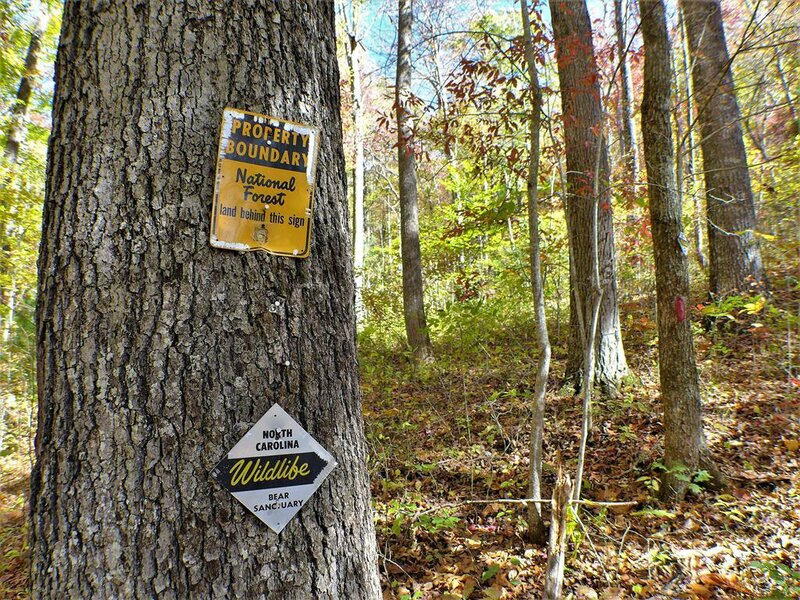 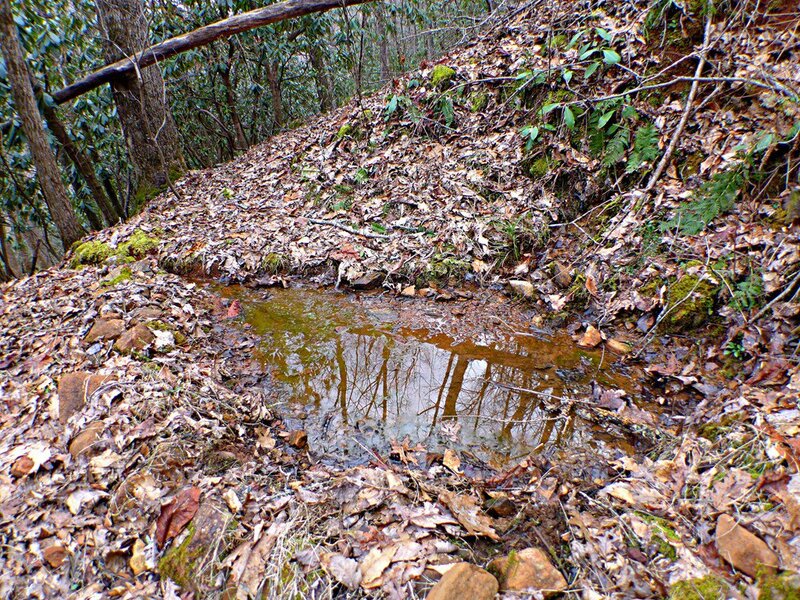 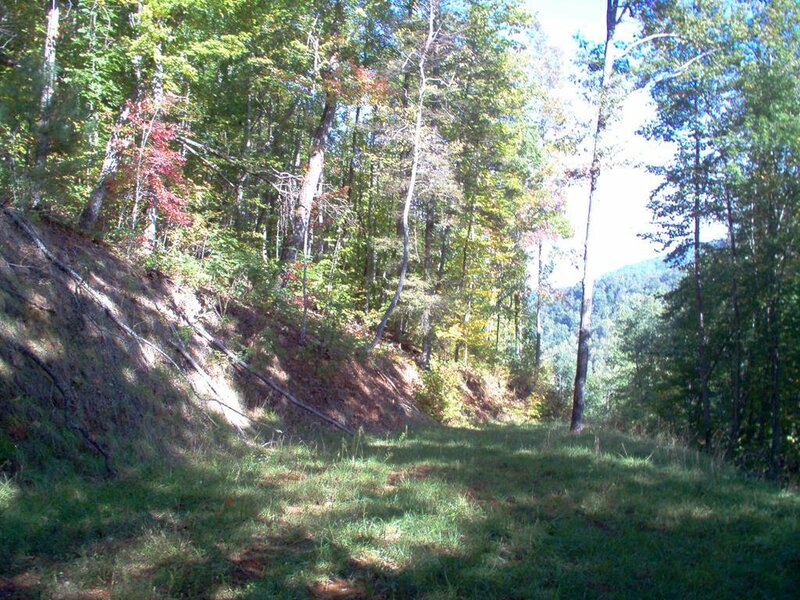 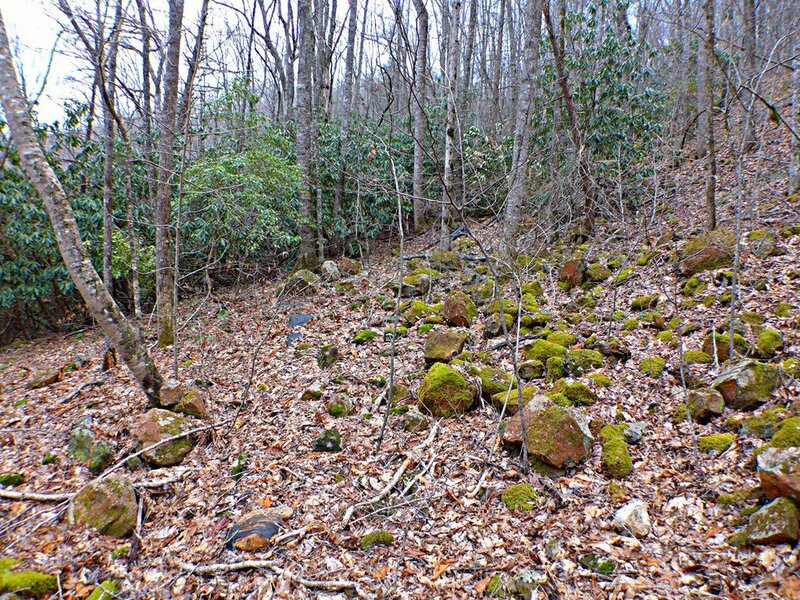 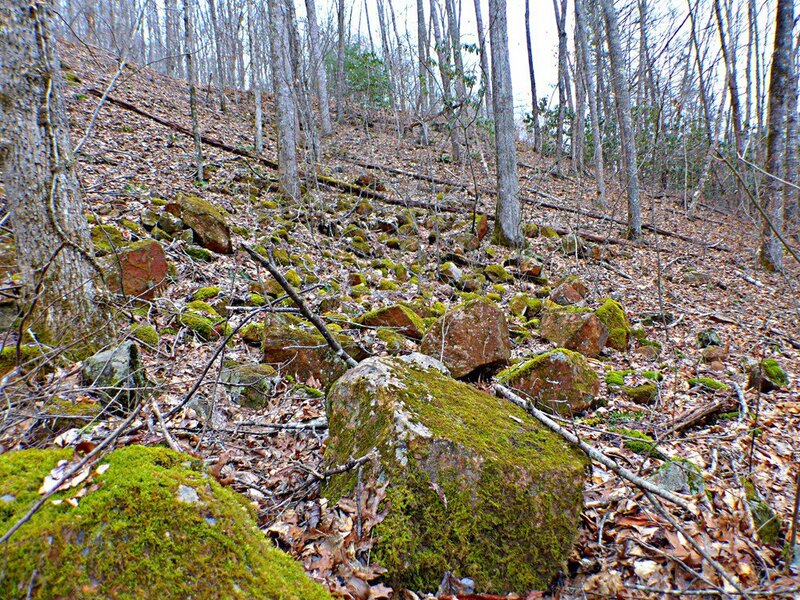 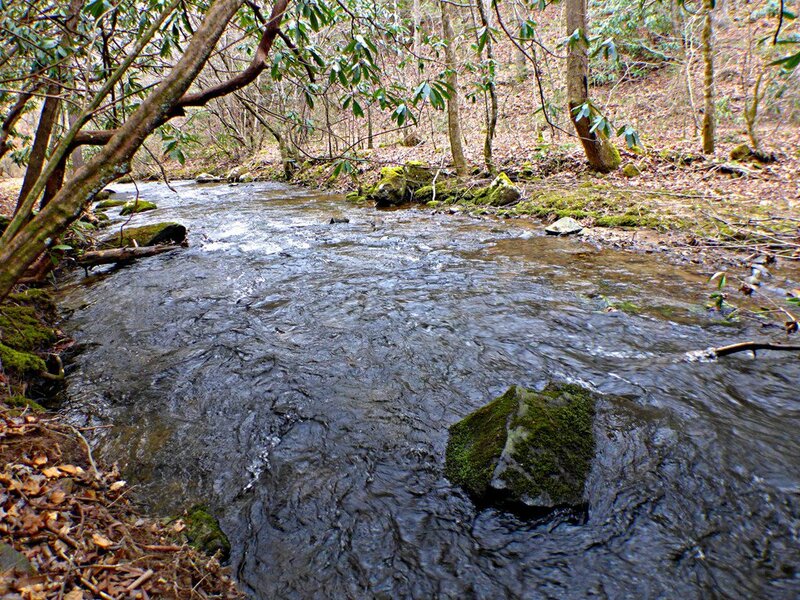 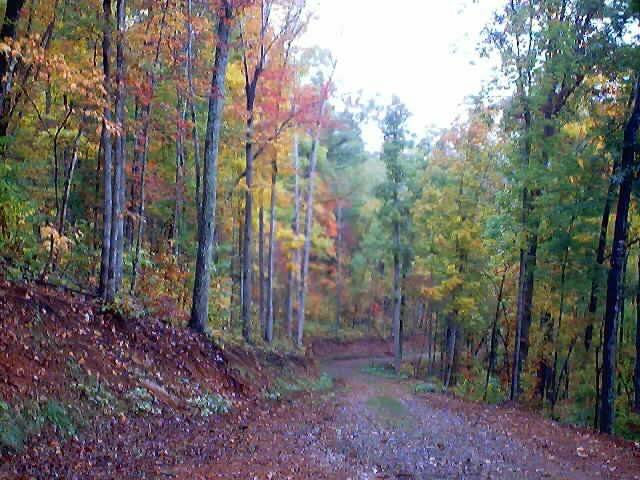 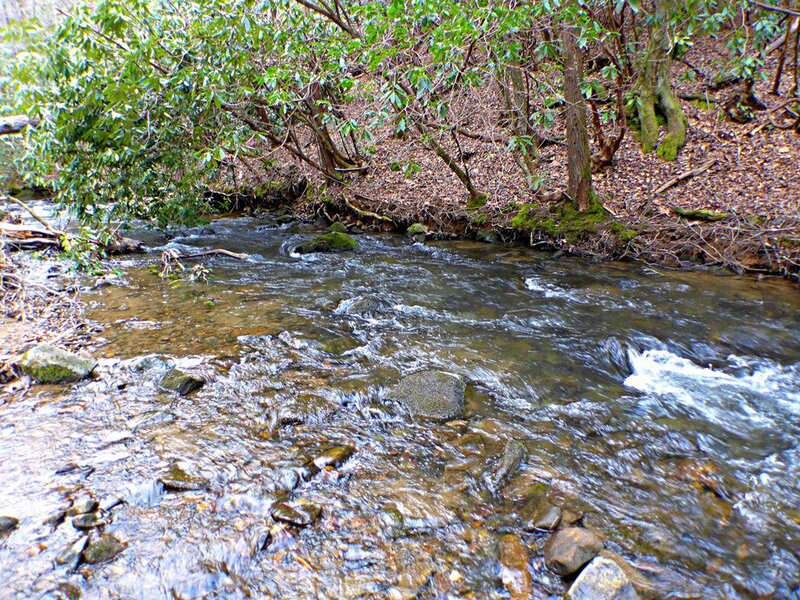 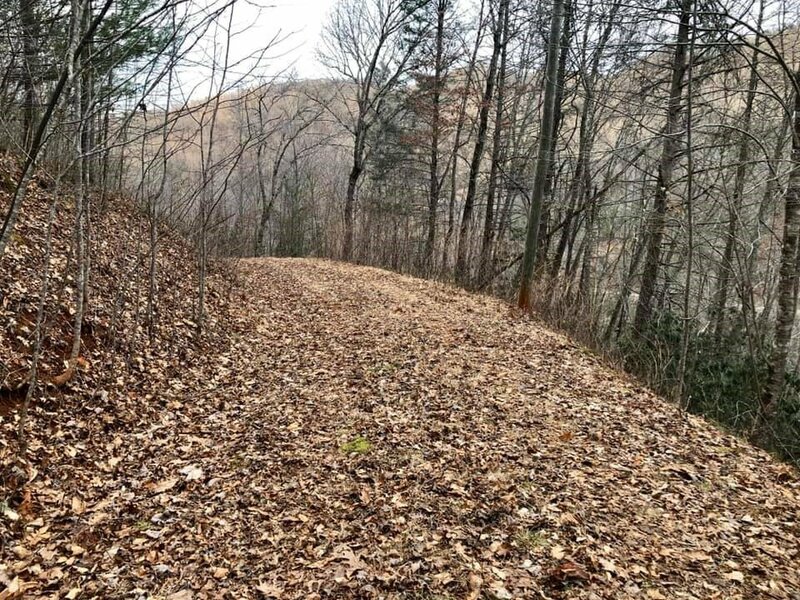 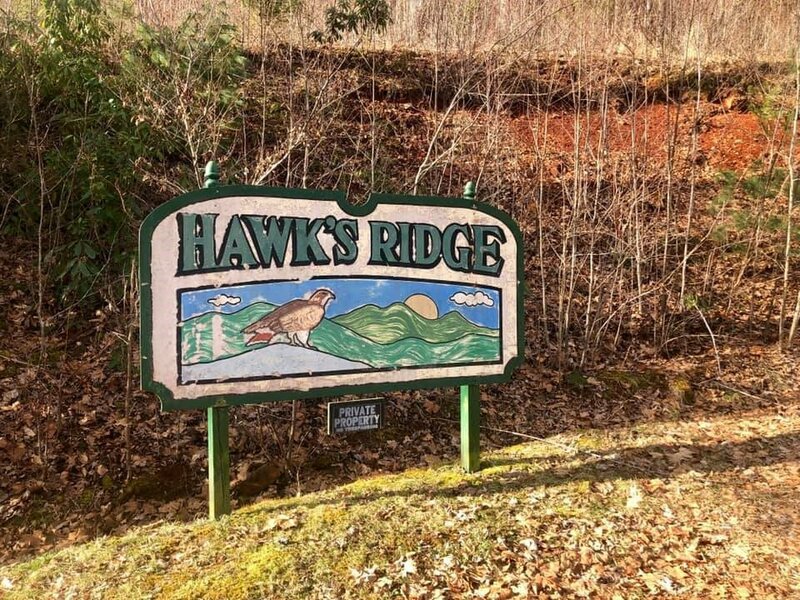 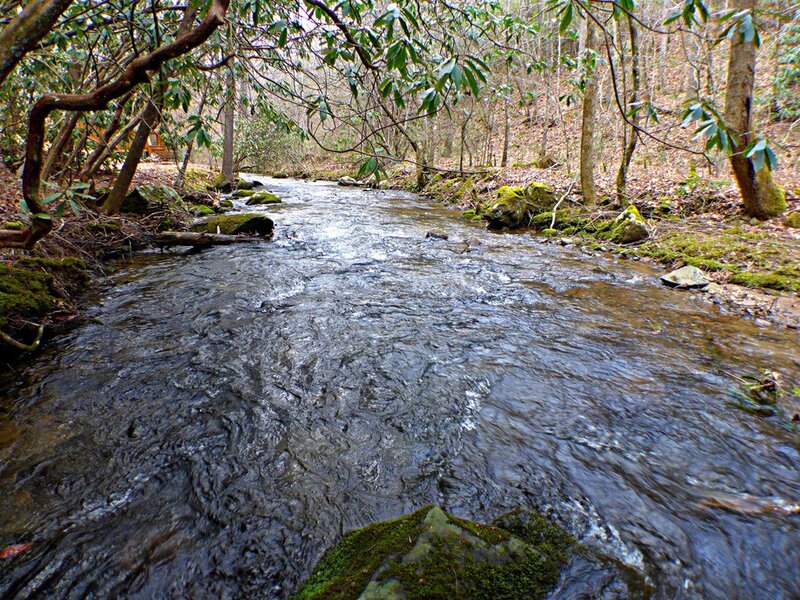 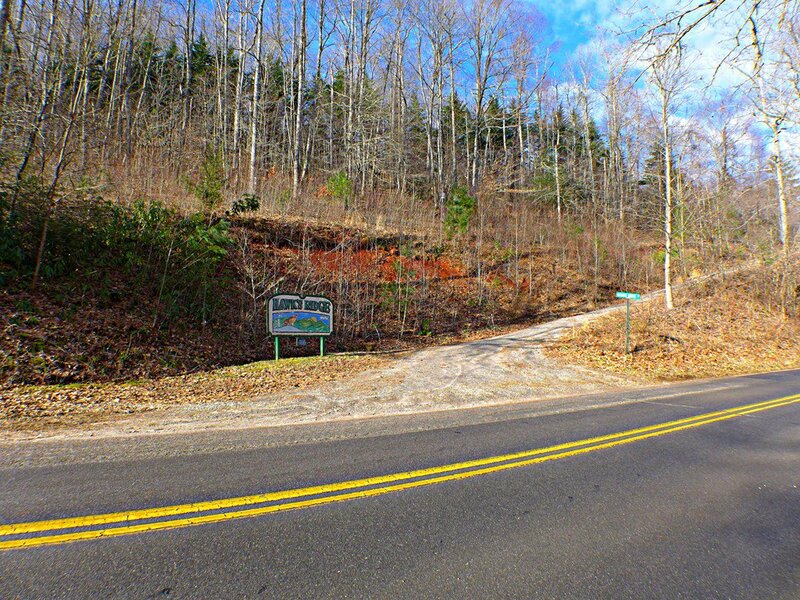 Lot has a lot of Character & Mountain Charm as it has a 350ft Jones Creek Frontage, Rock Formations, Mountain Laurel, Rhodedendron, & a neat view of Blaine Knob & Kate Knob. 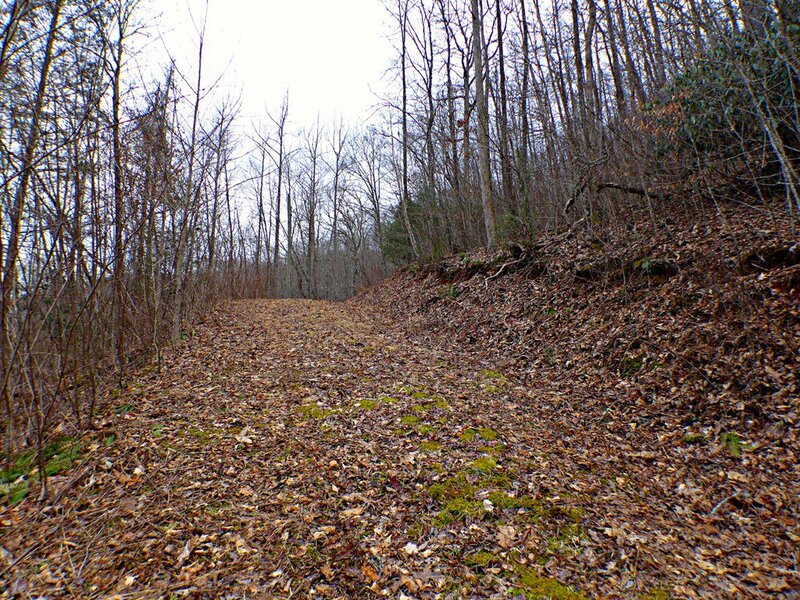 Land is Privately Located away from neighbors with a Driveway and House Site already graded in. 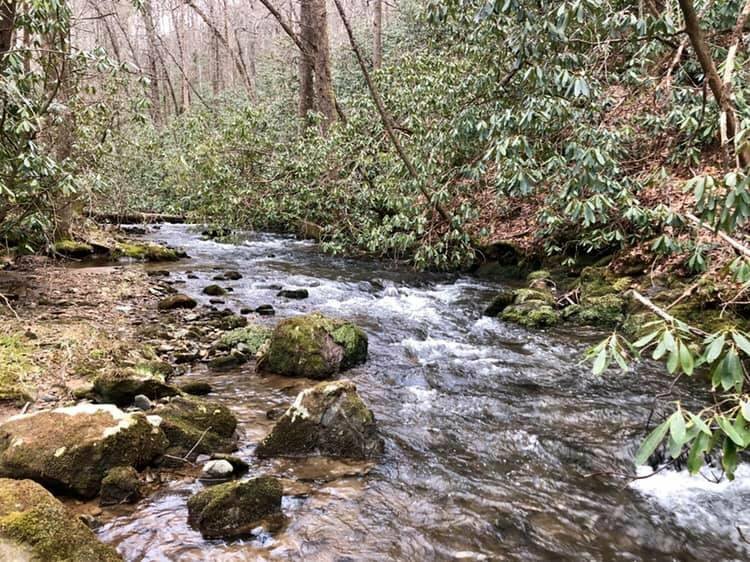 There is also a 3 bedroom septic permit on file that is good until 2020, high flow spring, & power already set on property. 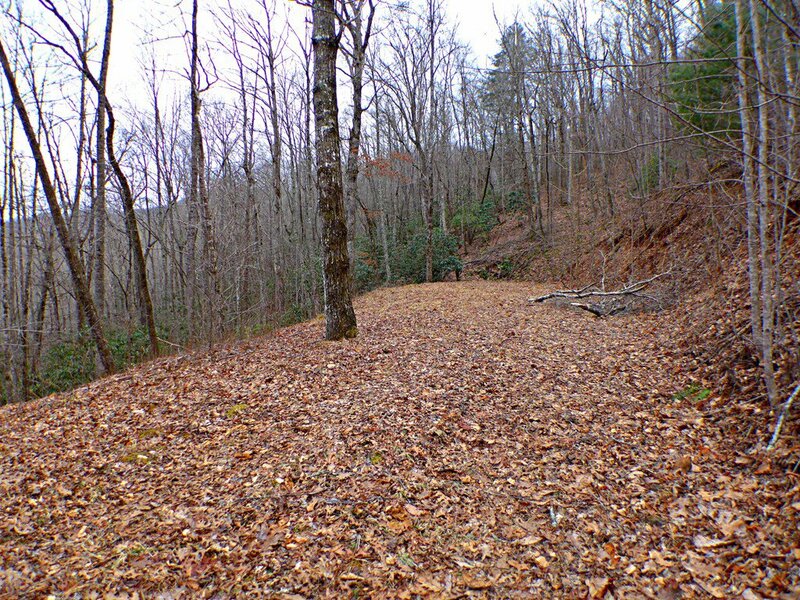 Everything is in place to give you a head start on building your Mountain Retreat. 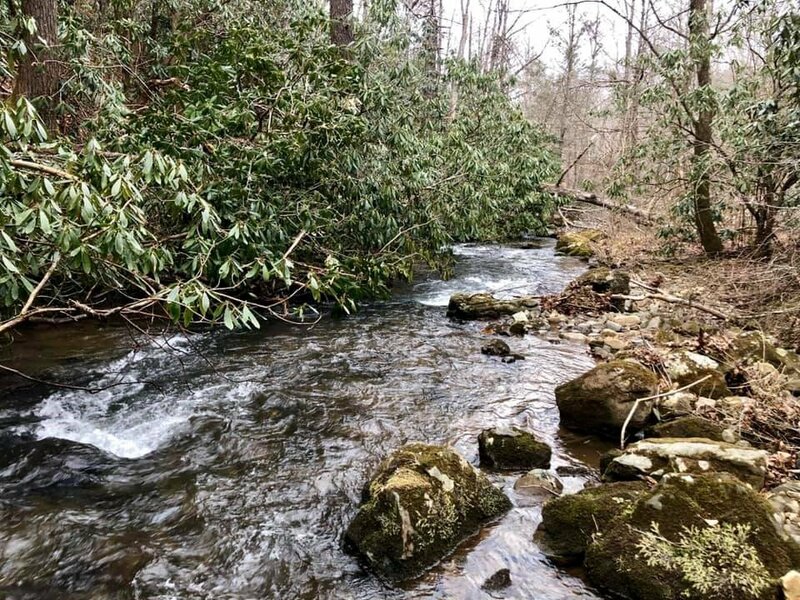 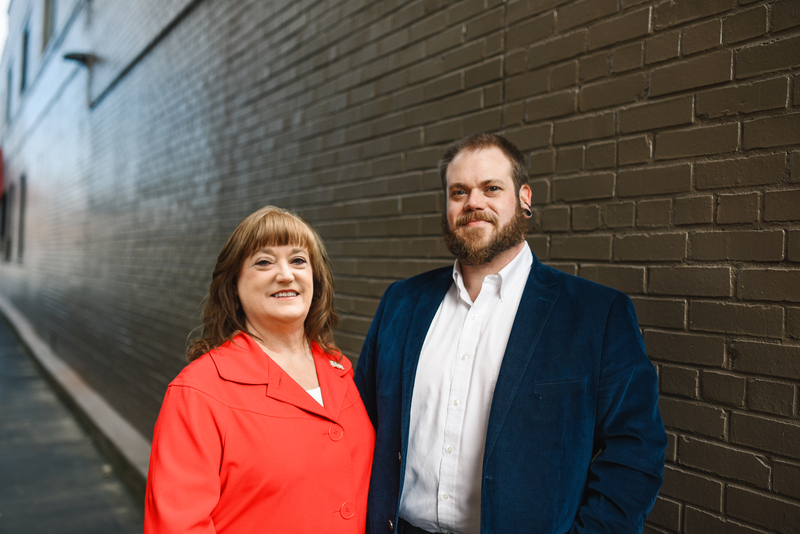 Franklin is conveniently located 40min from Casino/Cherokee, & 2hours from Atlanta, & within 1 1/2 hours of Asheville & Pigeon Forge/Gatlinburg - Everything you could want! 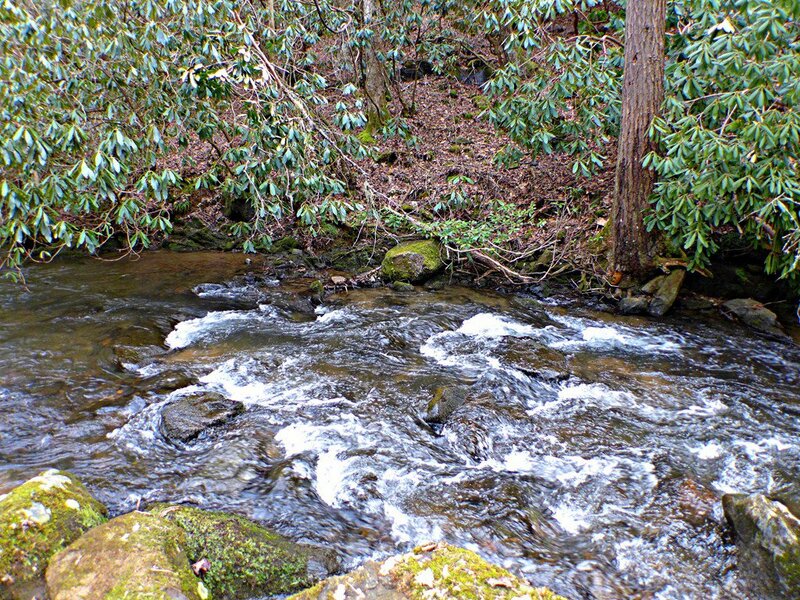 Franklin was voted Top Small Town twice by voters of Blue Ridge Outdoors Magazine in the recent years.